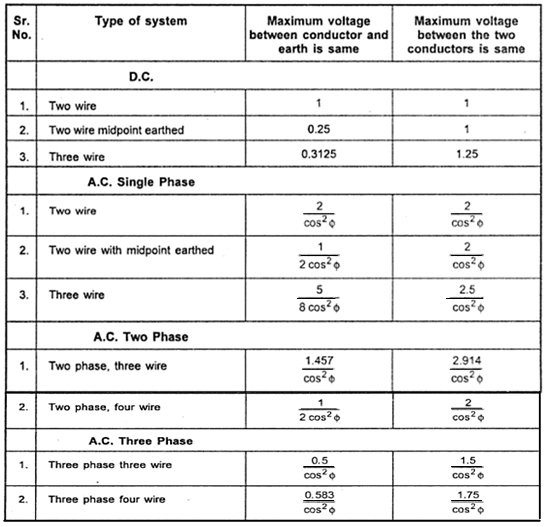 The comparison of different transmission systems based on the volume of material required is summarized below in table 1. Though D.C. system is more economical, due to practical difficulties three phase a.c. system is used for the transmission and distribution. Am new just trying to meet up can u advice me on how to get the basics?